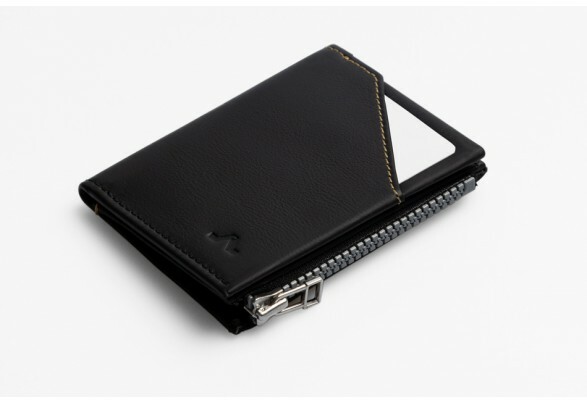 There’s room for 6 cards and a pouch for unfolded notes. 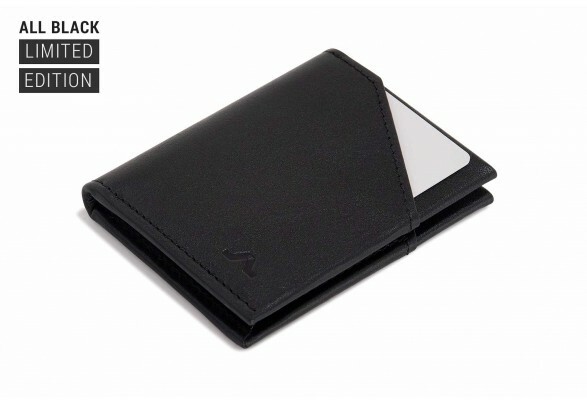 The smallest ROIK wallet and comfortable to carry. 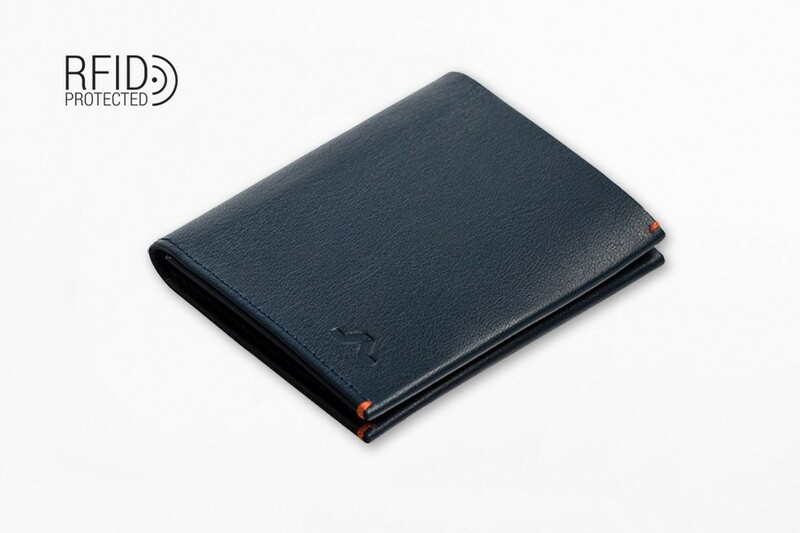 Dimensions: 7.4 x 9.4 cm x 0.7 cm (width x height x depth). 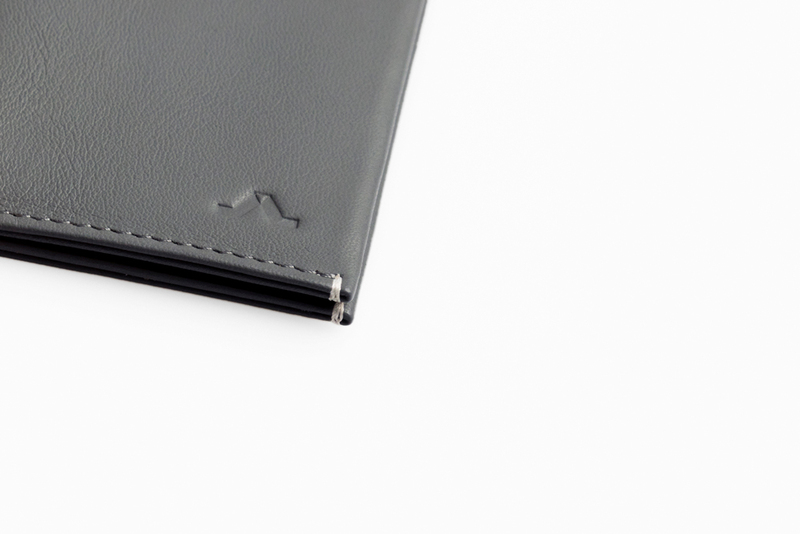 7mm of pure functionality. 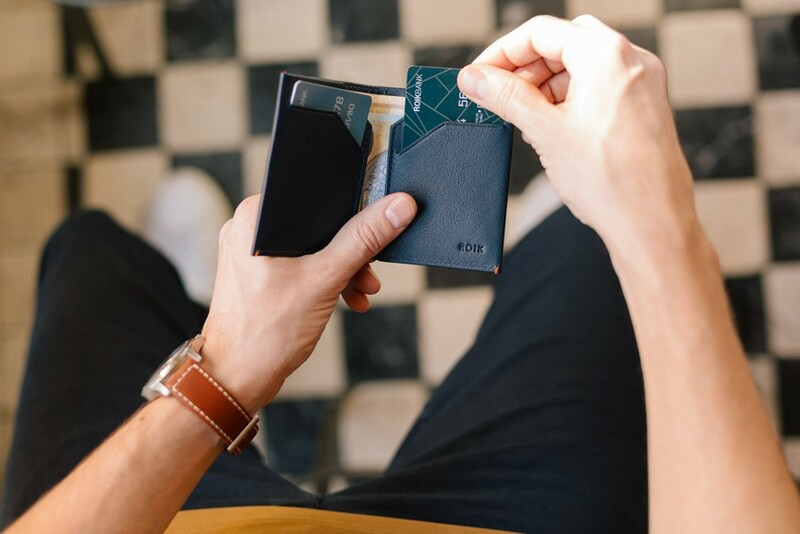 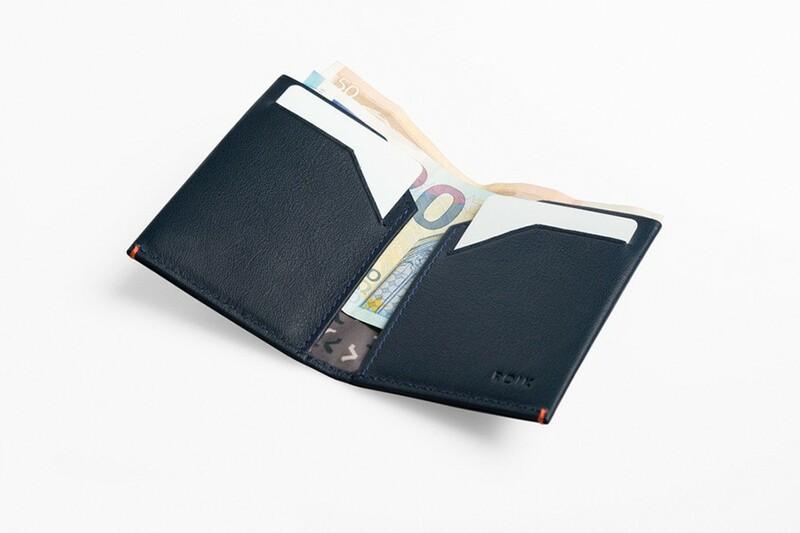 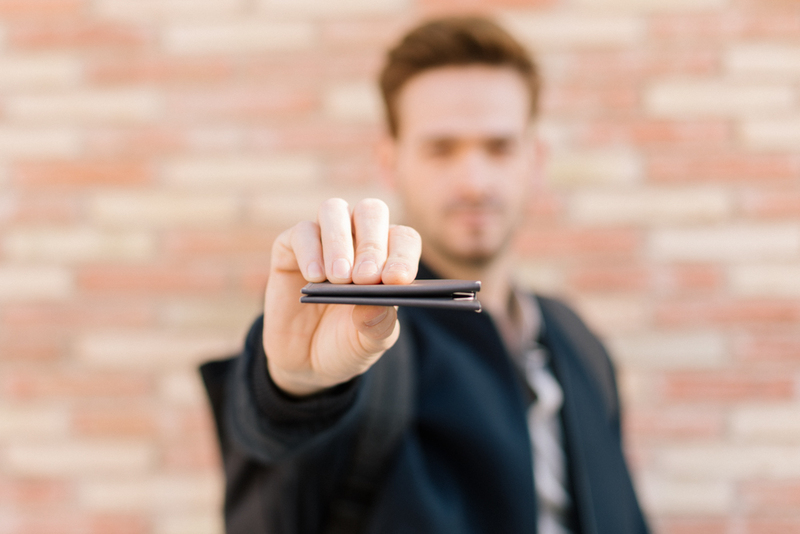 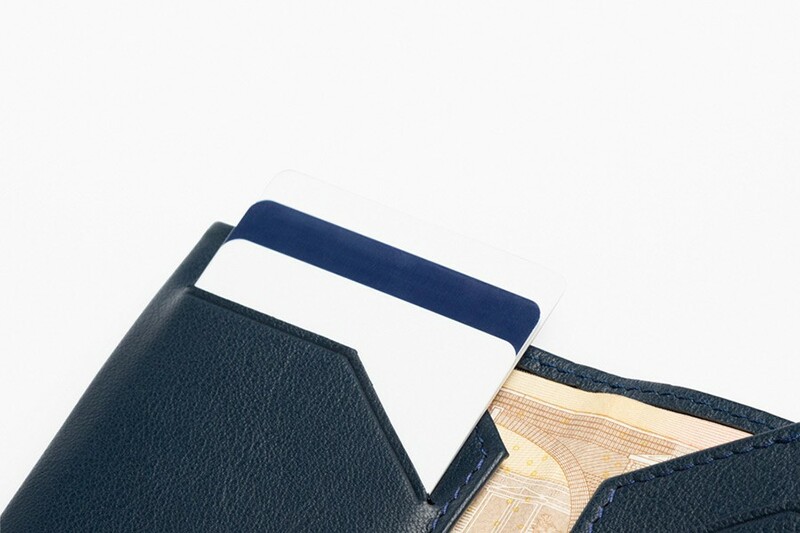 The new ROIK was born of the need to make an even slimmer wallet, even smaller and even more discreet. 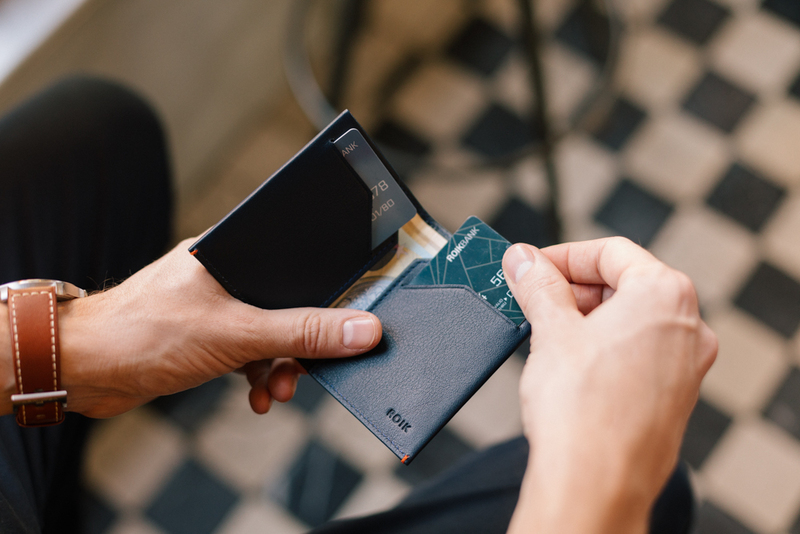 The ROIK Town is designed so you can control your entire capacity from the inside. 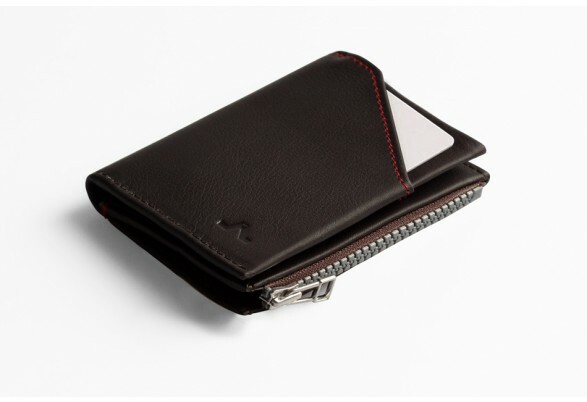 Your cards are stored in both inside pockets. 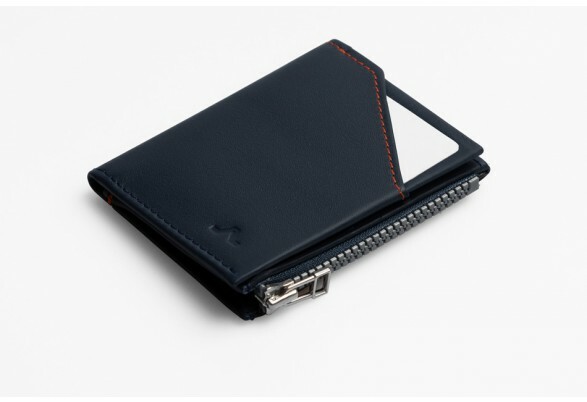 The ROIK town wallet combines simplicity with contrasting colours, there's double stitching on the sides for the perfect touch of boldness.